Every engine has it's own particular tune up needs. Our trained technicians will find the best tune up solution for your vehicle and get your engine running smoothly. Regular tune ups will restore power, lower emissions and increase fuel mileage. Tune ups will help prevent costly repairs later on down the road. Gas and air are driven to the vehicle's combustion chambers. 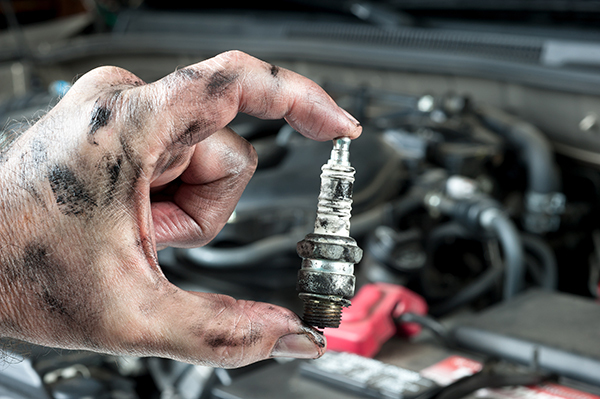 Corroded spark plugs, faulty spark plug wires, dirty air filter and fuel filters are some of the causes of poor engine performance. We can tune up your vehicle and get you up and running smoothly. All repairs are guaranteed. Contact us today for a tune up. Contact Hellyer Transmission & Automotive to schedule your next tune up!